Buildings. 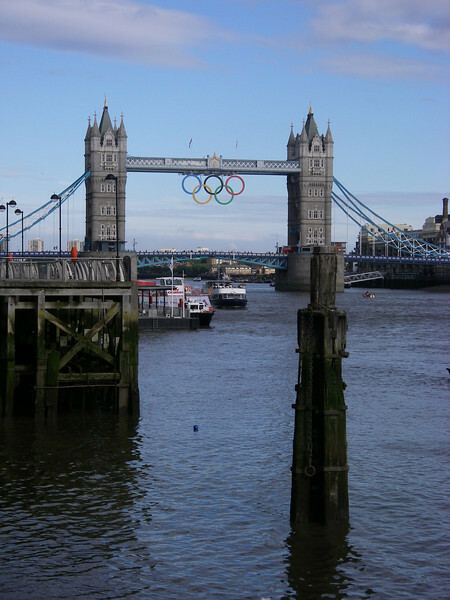 Tower Bridge in Olympic plumage. Highly commended "good rendition of Tower Bridge in context".